What’s better about the Jetta? Refinement. VW has long been known for sprinkling a refreshing dose of European refinement into its mainstream vehicles and this Jetta is no different. You’ll find the Jetta’s build quality and interior noise levels to be a touch more upscale than the Civic’s. Space. Technically the Jetta is in a different segment than the Civic because it has more interior space. This is a win for buyers who will appreciate the extra headroom and legroom throughout the Jetta’s interior. What’s better about the Civic? Reliability. Consumer Reports gave the 2018 Civic a 3/5 for reliability while the organization gave the 2018 Jetta a 2/5. That gives you extra peace of mind if you choose the Honda. Body styles. Coupe? Hatchback? Sedan? No matter what shape you’d like your compact car to come in, Honda has you covered. It’s one of the few automakers in this segment to offer all three variants, each with its own strengths (utility for the hatch, style and sportiness for the coupe, everyday practicality for the sedan). The Jetta is sedan-only. It’s newer. This generation of Civic was introduced in 2016 while this generation of Jetta was introduced in 2011. That means the Civic will be a more modern vehicle, with better amenities and safety features. Efficient. The Civic with the 1.5-liter turbocharged engine that’s on most models is rated by the EPA at 32/42/36 MPG city/highway/combined. That’s quite a bit higher than the most common Jetta powertrain (1.8-liter turbo), which the EPA rates at 24/33/28. 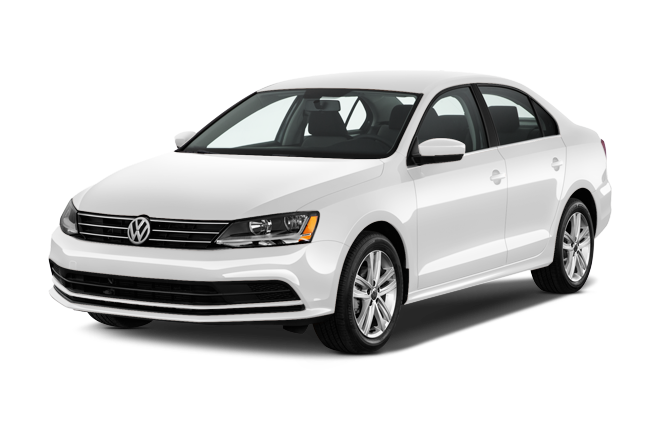 The 2018 Jetta is a perfectly capable and refined model and its added space over the Civic would be appreciated by anyone. But it’s aging; an entirely new generation went on sale for the 2019 model year with substantial updates. 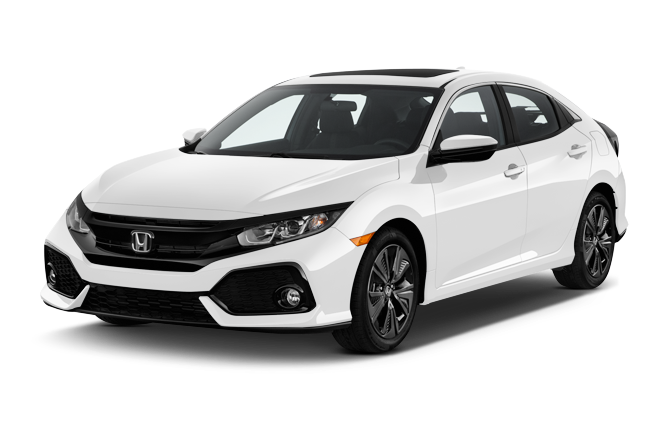 Meanwhile the 2018 Civic is relatively new and it has everything you’re looking for in a compact car: efficiency, safety and reliability. Therefore we say Buy the Civic.